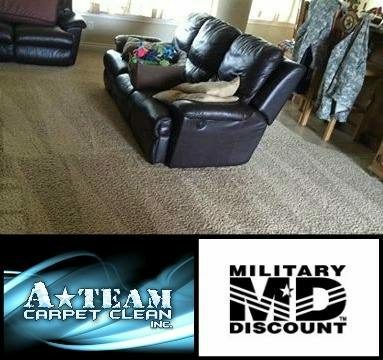 Specials – A-Team Carpet Clean Inc.
"We make it look good, smell good, and feel good!" Check out our current carpet cleaning specials and book an appointment while they last! Don't forget to mention the special or discount of your choice while scheduling an appointment. For ONLINE ONLY specials, be sure to enter the promo code in the description to ensure the discount is applied!